When winter temperatures drop and storms hit, it can be challenging to stay safe and warm. Winter storm severity varies depending on where you live, but nearly all Americans are affected by extreme winter storms at some point. 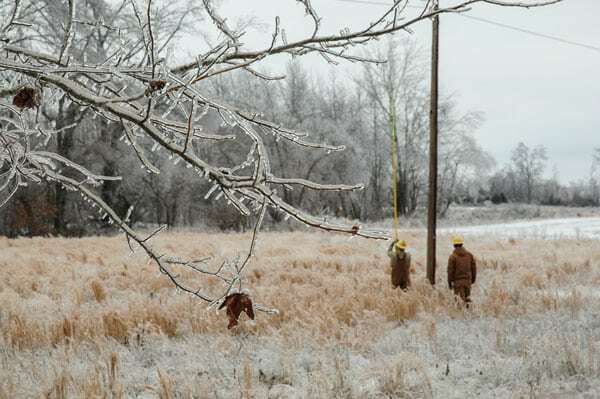 Tennessee’s electric cooperatives care about your safety, and we want you to be prepared. When an outage occurs, it usually means power lines are down. It is best not to travel during winter storms, but if you must, bring a survival kit along, and do not travel alone. If you encounter downed lines, always assume they are live. Stay as far away from the downed lines as possible, and report the situation to your local co-op. Winter weather can be unpredictable and dangerous, and planning ahead can often be the difference between life and death. 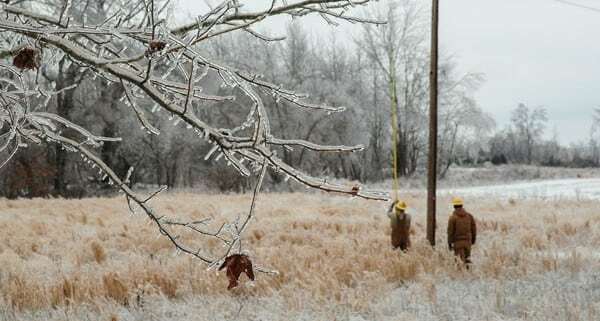 Tennessee’s electric co-ops are ready for what Mother Nature has in store, and we want you to be ready, too. For more winter safety tips, visit www.ready.gov/winter-weather.